Sean is a real estate broker and investor. He has called Southern California home for over 35 years. Over the past decade, he has transacted hundreds of sales in brokerage, acquisitions, and dispositions – many of which were properties he personally purchased, renovated, and sold (or held as rentals). Both buyers and sellers appreciate his exceptional negotiating abilities, creative marketing strategies, attention to detail, and his problem-solving skills – all while maintaining the utmost integrity. Sean holds a California Real Estate Broker License, a B.A. 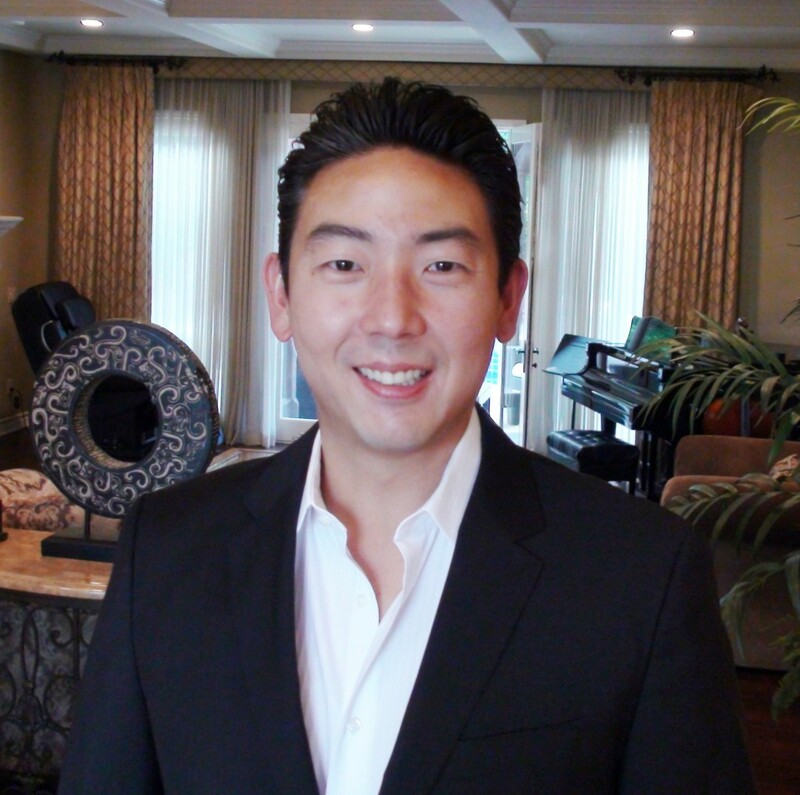 in Business Economics from UCLA and is an alumnus of the USC Ross Program in Real Estate Development. Sean and his family currently reside in Fullerton, CA.